Les magasins de grand surface.—The DIY Superstores of France. DIY is so common in France it could be called a national pastime, and unsurprisingly, there are large chain outlets serving this huge market. I’ve compiled a short and definitely not comprehensive list of the best-known. I have bought personally from all of these stores and was happy with the service and quality. 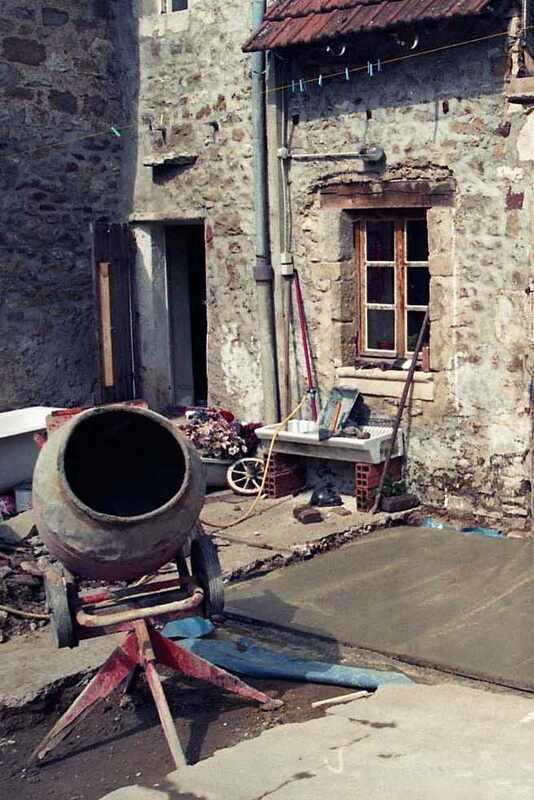 Castorama, or ‘Casto’ as it’s usually called, is everywhere in France. It’s equivalent to the British B&Q. The range of products is really vast, and the staff numerous, well-trained and helpful. There are specialists in every store who can advise on most amateur DIY questions. Casto publishes a series of excellent ‘how-to’ guides, in French, which are free and available from the stores. It has an excellent website with lots of information, storefinder and of course, prices. Casto is not the cheapest of the DIY superstores by a long chalk, but its products are always very high quality and come with guarantee. Home delivery can be arranged. BricoMarche is the DIY wing of general supermarket chain InterMarche. Again it has an excellent range of products; perhaps not quite as wide as Casto, but generally a little cheaper. Quality is comparable. The personnel are helpful and well-informed, but not quite so numerous as at Casto. Excellent website. Again, home delivery is possible. Mr. Bricolage or ‘Mr Bric’ is a mid-level chain. It doesn’t have the range that Casto or BricoMarche carry but often has other, interesting lines that the big two don’t. For example, it stocks a wide range of artists’ materials. The employees are helpful and well trained. This chain might be compared to Wickes in the UK. It definitely does not carry the selection that Casto does, but it’s close and the prices are significantly cheaper than the others over most items. BricoMan does its own range of double-glazed windows, doors and so on. It straddles the market between the amateur-oriented stores and the professional ones. As such, while the staff are again courteous, they are less well-informed across a range of topics. Each store has a number of specialists in different areas, but you may have to wait to speak to one if he or she is busy. It’s better if you know what you’re looking for, in other words. Delivery can be arranged. Similar to the above and also recommended, a mid-range, mid-price chain that caters to both amateurs and professionals. LaPeyre deals in windows, doors, fitted kitchens, bedrooms and bathrooms and an increasing range of other items. Originally a professional-only outlet, it has embraced the amateur market enthusiastically. Product quality is very high, and staff are very well trained and helpful. Prices are generally higher than the other stores. Delivery possible. LaPeyre has an excellent website. Doras is very much at the professional end of the market, a traditional builder’s merchant that has expanded nationwide. Amateurs are welcome, but the number of service staff is limited. You really do need to know what you’re looking for here, or you might have to wait some time to find someone to help you. Doras does not have a ‘supermarket’ layout. Having said that, Doras does have a great website and excellent prices. You will get natural lime products here, which can be hard to find elsewhere. Delivery can be arranged. Brossette is a large chain plumbing, sanitation and heating equipment supplier. They carry an enormous range of stock and will have many items that are hard or much more expensive to source elsewhere. Very much a trade/professional outlet with perhaps less patience for amateurs than might be desired. They have an excellent website however. There’s one of these in every town. Largely they cater for the local trade professionals, and you do need to watch the prices—many do the old ‘trade discount’ arrangement to protect custom from their regular trade buyers. However, since the big chains universally sell at ‘trade price’ or even less, you’re actually being asked to pay a ‘non-trade premium’. Check the prices very carefully against the big chains before spending a lot of cash in these outlets, or negotiate hard for a trade discount—if you are doing a big renovation you should be able to get this, but it may require some nifty French to do it! It helps enormously if you have a friend in the building trade to introduce you and help set up an account. Having said that, these outlets can sometimes be surprisingly good value. My local builder’s merchant sells plasterboard screws and other fixings at a price that matches the cheapest available in the chains, and the same is true of other products. Finally, you should try to spend something in the local shop because the time will definitely come when you need one fiddly little item and don’t want to drive 15 miles to get it. Supporting local business is both good practice and good manners, especially for an incomer. The cheapest place to buy materials is from the source, and most sawmills and quarries will deal with amateur buyers. However, these are not shops or even builders’ merchants in the traditional sense, they are industrial work-yards. You should always wear appropriate clothing, at least strong boots and you may have to wear a hard hat. Since this is France, you should already have a high-visibility vest in your car, so please use it. All of these things will help introduce you as a ‘serious’ buyer. Be aware of your surroundings and do not enter machine shops or areas where vehicles are obviously operating, unless specifically told to do so. Many such sites prefer you to wait in your vehicle until someone—usually the owner or manager—has time to deal with you. These sites ARE DANGEROUS and if you behave stupidly you may be asked to leave. Furthermore, they almost never offer any kind of delivery. You will need a big strong trailer, preferably with removable sides so that a forklift truck can load it, and a decent 4×4 won’t hurt. I know sawmills where even one of those can get bogged in wet weather. Taking your wee front-wheel-drive Renault Clio is just asking for trouble. 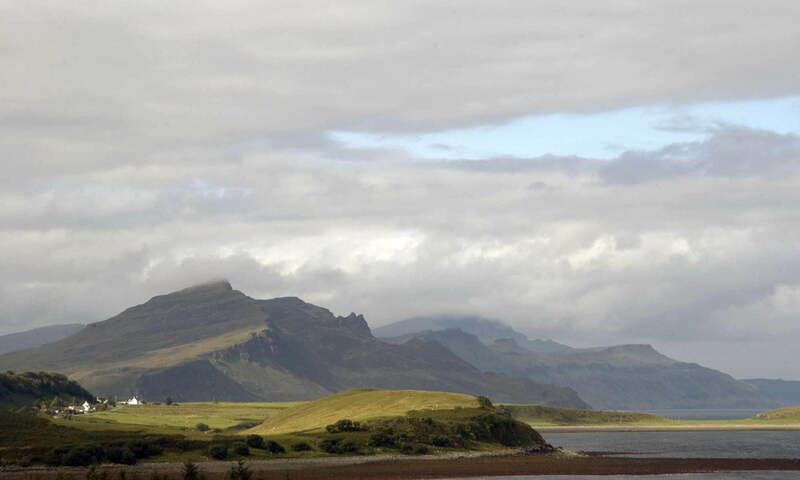 However, the prices can make these places very much worthwhile. My local sawmill sells good, clear-grained oak boards off-saw at 27mm thick for 5 Euros the square metre, and the quarry is the same per tonne for sharp sand and gravel. It really depends on you whether you think this is worthwhile or not. As I said above, this is not a full list. If you would like to include your merchant or one you have used and recommend, please drop me a note giving the name and website URL and I will consider them for inclusion. Very helpful. Would be interested to know how other French house-building/restoring Brits are finding the new European websites of UK online companies, like Screwfix.eu and toolstation.fr/ . I’ve just had my first order from the former, and based on this modest experience it seems like a good approach both in terms of convenience and cost. Love this web site. Just setting out on our journey of restoration of a little tuffeau stone house in the Loire Valley. All advice very welcome.